Everything Xbox One related to keep your eye on during this year's Amazon Prime Day. During Amazon Prime Day 2018, there will likely be assorted deals on Xbox One consoles, games, and accessories. Whether you’re looking to pick up an Xbox One bundle, some new games, or even a new Xbox One controller, it’s well worth keeping an eye on this year’s Amazon Prime Day. Find out when Amazon Prime Day 2018 is set to kick off. 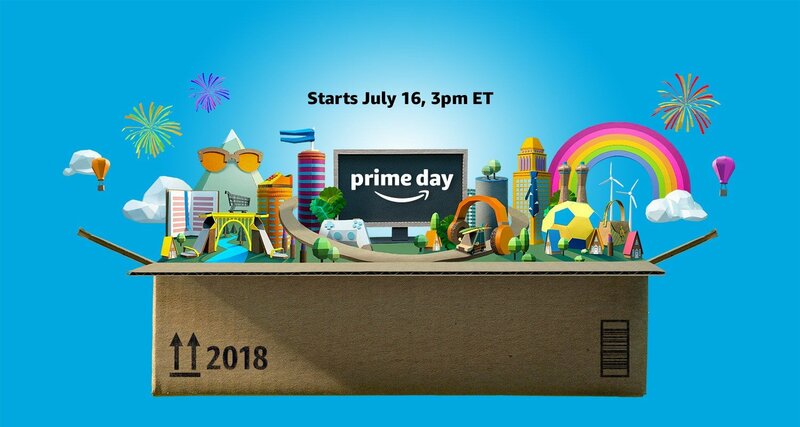 This year, Amazon Prime Day is scheduled to take place on Monday, July 16 starting at 3 p.m. (EST) and ending on midnight Tuesday, July 17. During Amazon Prime Day, a variety of items will be on sale throughout the Amazon website. To take advantage of these Amazon Prime Day deals, you need to be a member of Amazon Prime, or sign up for an Amazon Prime subscription. What Xbox One items will be on sale during Amazon Prime Day 2018? 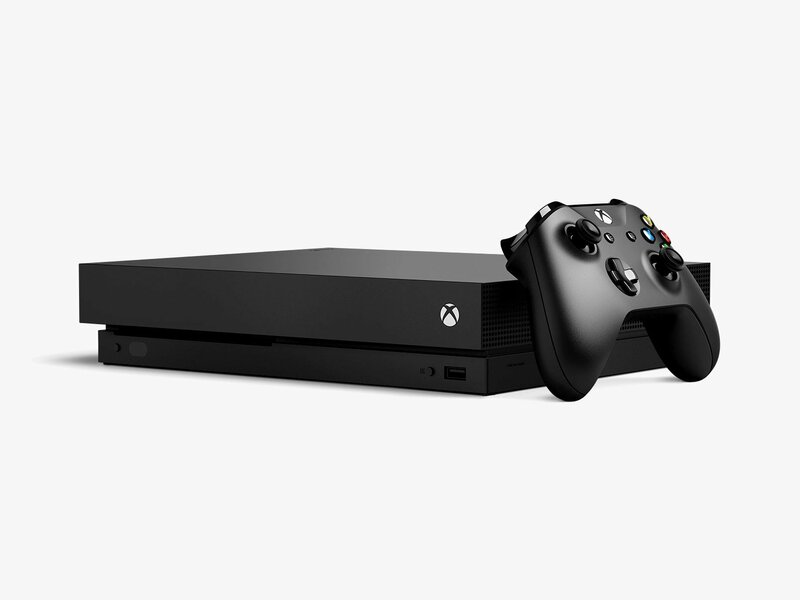 Curious what the best Xbox One deals are for Amazon Prime Day 2018? As of the time of this writing, there have been several Xbox One deals announced for Amazon Prime Day 2018. For example, there's an Xbox One S 1TB console bundle for $230 in the US. Meanwhile, there's a deal for UK Prime members where you can get an Xbox One S 1TB console bundle for £199.99! 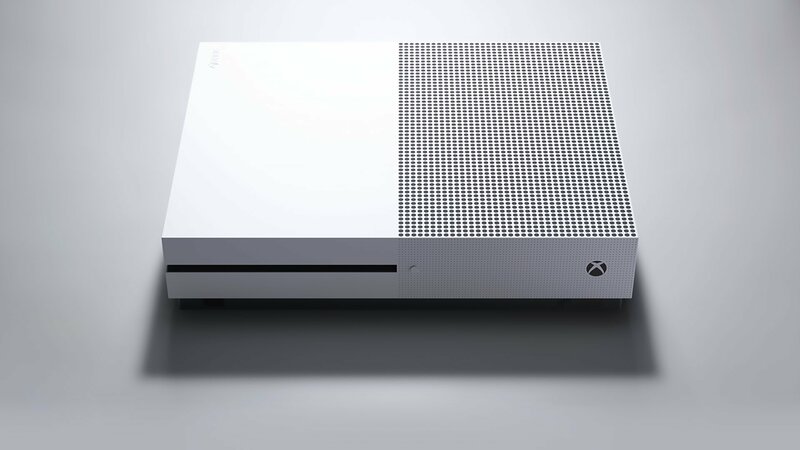 Of course, considering the popularity of the Xbox One console, we expect to see a few deals crop up within the next few hours. Other items to keep an eye on during Amazon Prime Day 2018 include Xbox One bundles, popular games like Far Cry 5, and Xbox One accessories including controllers and docks. Check back, we we’ll be updating this guide with the best Xbox One deals as they’re announced for Amazon Prime Day 2018. What Xbox One product links should you keep an eye on during Amazon Prime Day 2018? To make navigating Amazon Prime Day 2018 easier, we’ve compiled a list of Xbox One product links to bookmark and keep an eye on throughout Amazon Prime Day on July 16. Again, be sure to check back, as we’ll be updating this guide with some of the best Xbox One deals during Amazon Prime Day 2018!